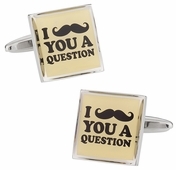 Not only will these deisgns satisfy your need to collect something not easily found but they will also act as perfect conversation starters. 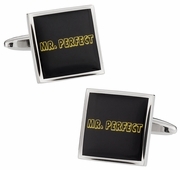 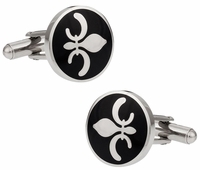 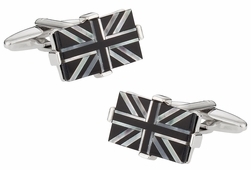 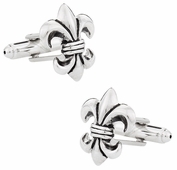 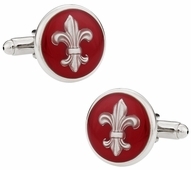 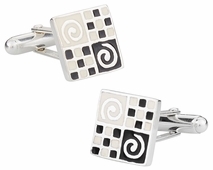 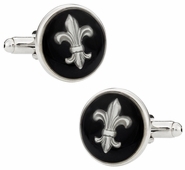 With the kind of variety on offer, you can use these cufflinks to start an eclectic list of conversations. 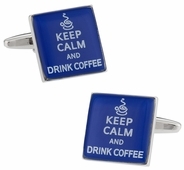 For example, in the coffee culture of today and its obsession, imagine sitting in a posh coffee house with your equally posh friends with your Coffee Bean Cufflinks sparkling in the lights nonchalantly. 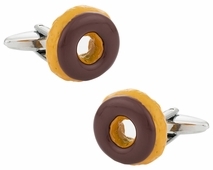 If you are more of a doughnut buff, then imagine the same scenario with Doughnut links except they will shine when you take a bite out of your doughnut as you wink to your friends feeling like a stud. 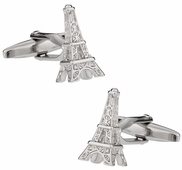 For art aficionados, nothing is more sacred than the priceless Mona Lisa. 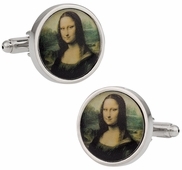 Why not show your appreciation with Mona Lisa Cufflinks that bring that famous smile to life in your hand. 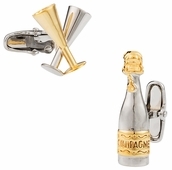 Do you enjoy champagne? 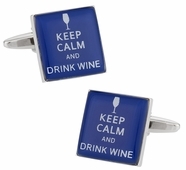 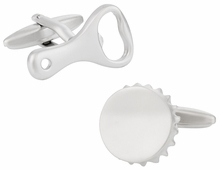 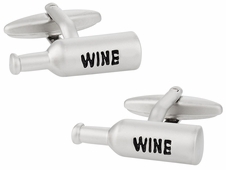 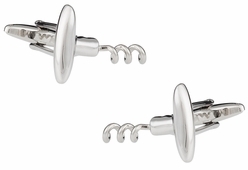 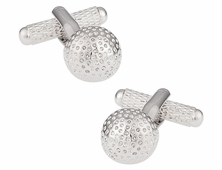 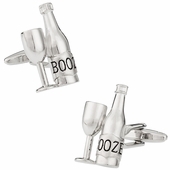 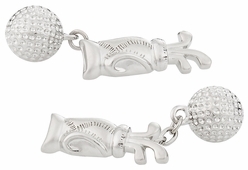 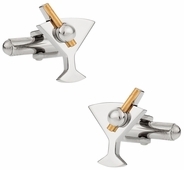 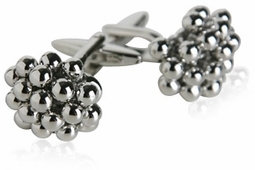 Try the Bubbly Time Cufflinks. 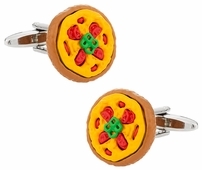 Are you a connoisseur of fine dining establishments? 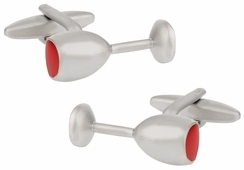 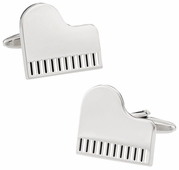 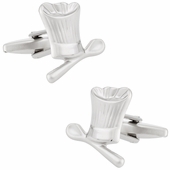 Give them a visit with your Knife and Fork Cufflinks. 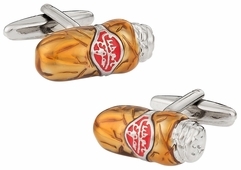 Aficionados are quite simply collectors of rare, memorable, or memorable items. 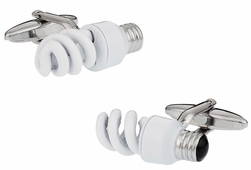 They can be extremely eccentric in their choice of what type of things to collection. 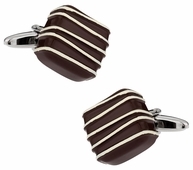 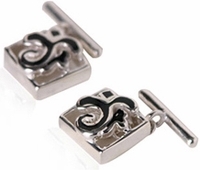 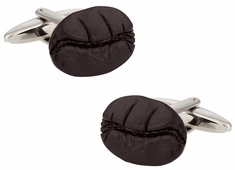 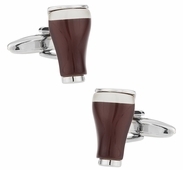 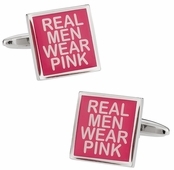 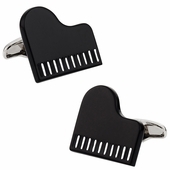 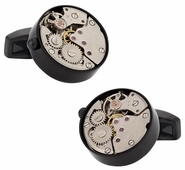 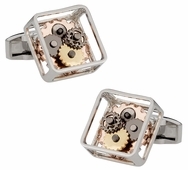 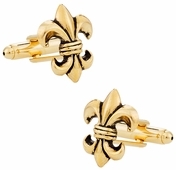 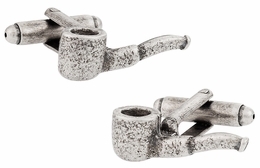 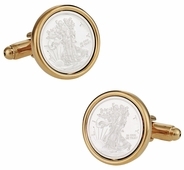 However, at Cuff-daddy.com, we have you covered, no matter how eccentric and different the items you collect may be, including aficionado cufflinks.